Dr. Waleed Madi, Director of the Hospital, said that the continuation of the fuel crisis threatens to stop the health services, including surgeries conducted in the Obstetrics and Gynecology Department, at the hospital. It should be noted that the UAE Crescent Hospital is the only hospital for Obstetrics and Gynecology services in Rafah City. On Sunday, 13 January 2019, Ashraf al-Qadra, Spokesperson of the Palestinian Ministry of Health in the Gaza Strip, warned that some health facilities and services would stop in the Gaza Strip due to the acute fuel crisis and the inability of the Ministry of Health to supply the fuel that is needed by hospitals and health centers in the Gaza Strip. 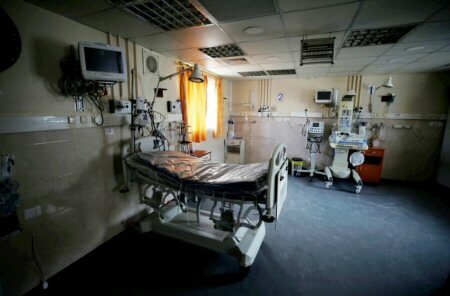 Calls upon the international organizations, including United Nations bodies specialized in the intervention to provide immediate assistance to the health sector that would guarantee the continuation of services in all health facilities in the Gaza Strip.